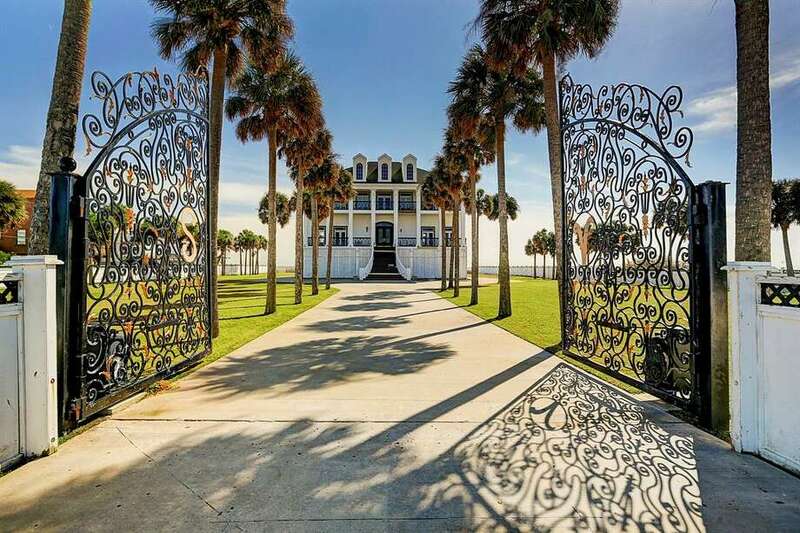 Here's an interesting article from Chron.com: Roughly an hour south of Houston is the city's favorite island: Galveston, with its wealth of history, character and stunning custom built waterfront real estate. Currently, the median list price in Galveston County, for residential properties, is $130 per square foot. That's slightly higher than greater Houston's $118 per square foot. That encompasses Bay Area houses just north of the island, too. The median home price in Galveston is $275,000, with rent at $1,550 per month. Set on nearly 2.5 acres of land in Galveston's prestigious west end area, this is one of the most recognizable homes for sale on the island. The 5-bedroom house boasts a lot of colorful character, including bold accents and a double-staircase grand foyer. Upstairs is vibrant personal salon.